Today, I am turning over the reins of Dumbass News to Mrs. Fearless Leader, Heather. 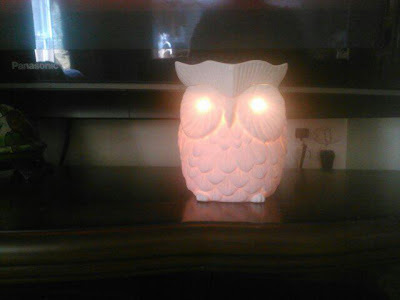 Heather is not only a great Mom and Wife, she is also an Independent Scentsy Consultant. 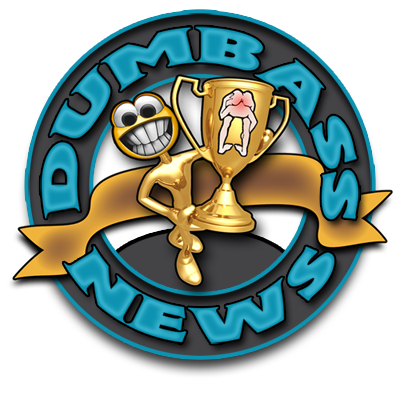 Hello everyone, so normally my husband is telling you about all the dumbasses he reads about either online or in the newspaper. Sometimes people email him articles from their local news affiliates and he has a post for them in a day. However today I am taking over to talk to you all about something that has become more than hobby of mine but something I truly believe in and something that I enjoy doing. Scentsy, now before you start off thinking this just a marketing scheme or that Toby allowed this only because I am his wife. You are partly right lol but this is no scheme. If it wasn't for me my husband wouldn't be interested in American Idol, or know Horatio Caine's sunglasses. Man I miss that show anyway sometimes it takes us women to get our men to open their eyes to our way of thinking. For me it was my way of smelling hahha. 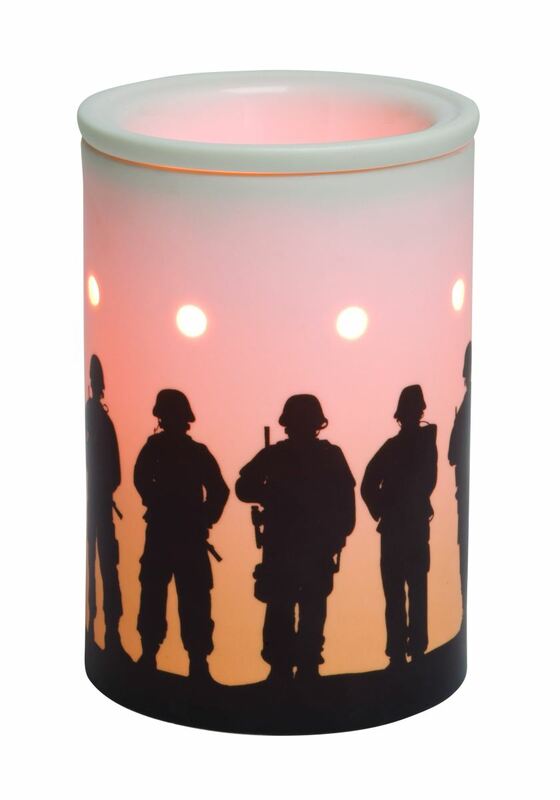 Ok off beat jokes aside, scentsy is a quality product that is made from hand made and each warmer really is a piece of art in your home. 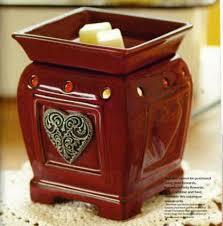 Scentsy are wickless candles very similar to a lamp that melts beautiful food grade waxes. They are non toxic and the warmers do not get hot enough to burn anyone or anything. In fact they are so safe they are UL certified. You cannot say that about other competitors. We have many new products available like laundry detergent, laundry scent boosters, along with many different warmers and scents. These are just the warmers if you host a party through me you can also earn bricks if you sell 150.00 dollars or more and what are bricks you say? 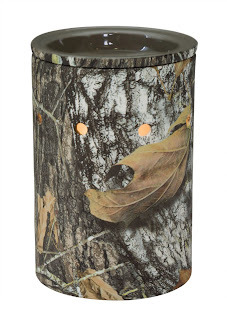 they are giant sized scent bars to melt in your warmer in the scent you choose. 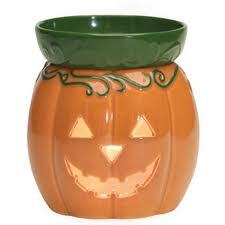 I highly recommend pumpkin roll, it smells like you have been cooking all day long. Why scentsy? because they will match any decore of your home and smelling better than any scented candle on the market with no black soot and they are safe for kids and animals. 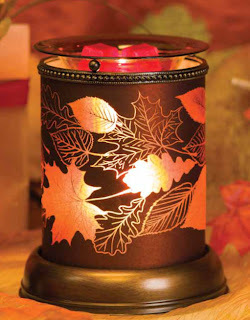 I say to you why not scentsy? Order today just in time for early Holiday shopping. My gal loves all this stuff. I'll send her the link. Mrs. Fearless Leader says, "thank you very much!"